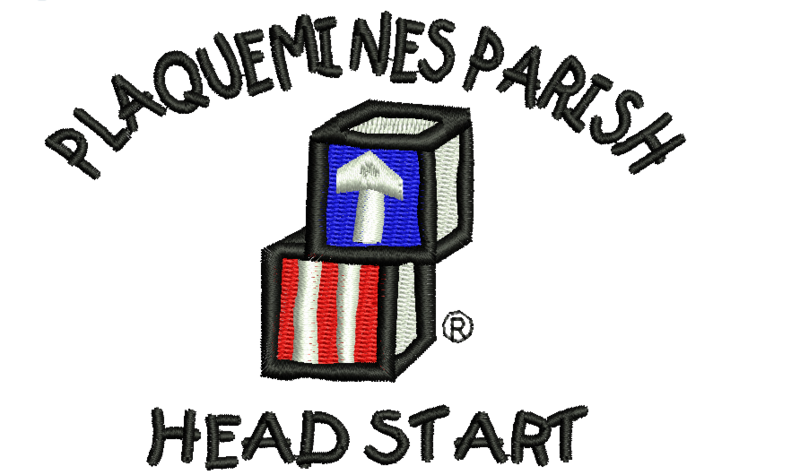 Plaquemines Parish Head Start has programs open at Belle Chasse, Boothville, Phoenix, and South Plaquemines. Bus transportation is provided to children upon turning 4. 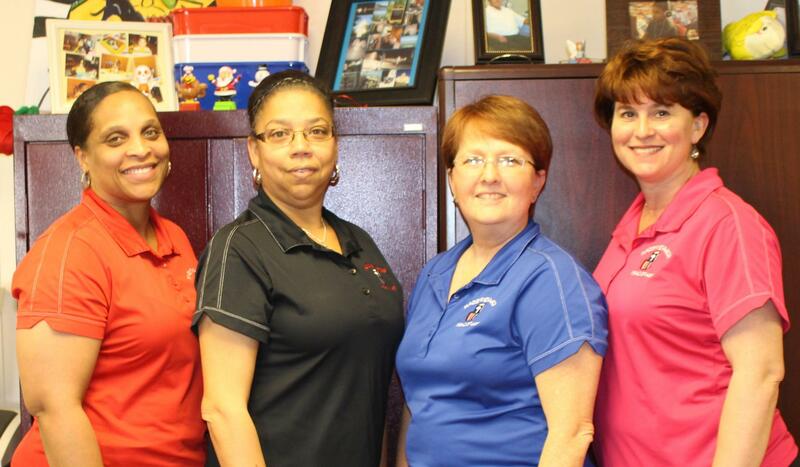 Parents of 3-year old children must provide transportation due to school board insurance policy requirements.